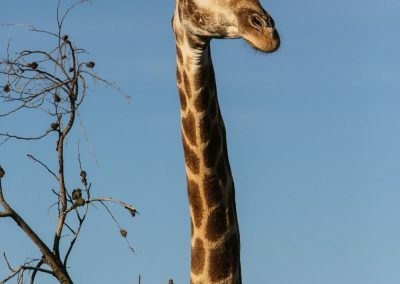 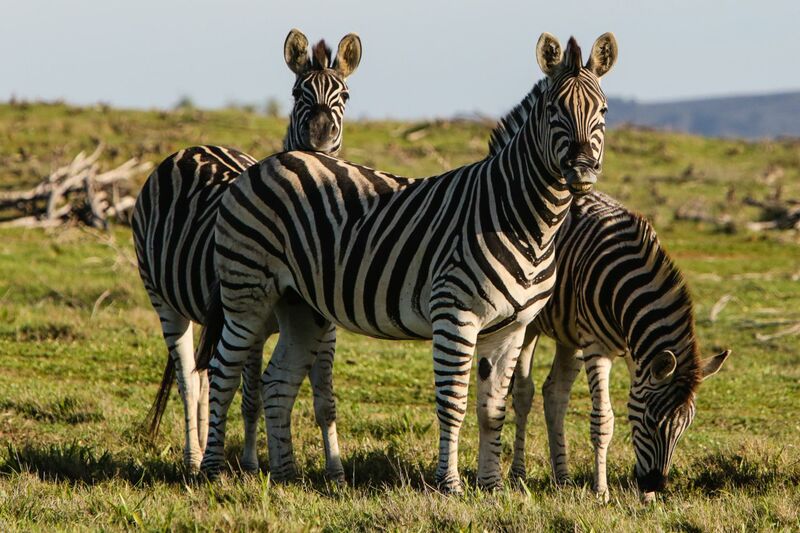 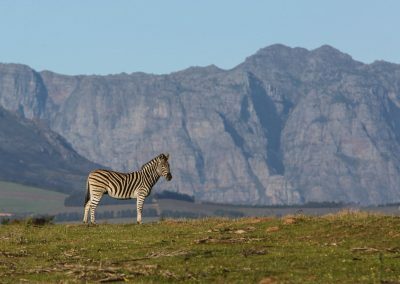 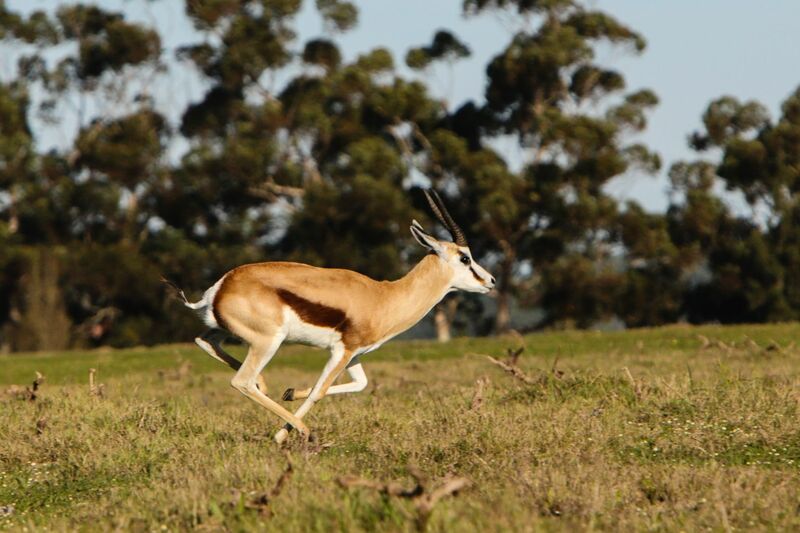 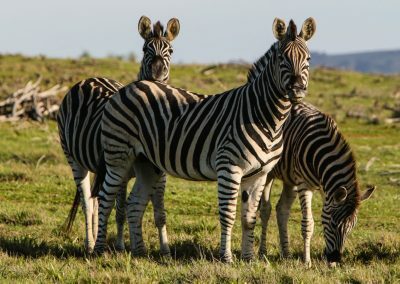 This Photo Safari is ideal for those photographers that are wild at heart and enjoy city life (think street photography) and time out in nature (think wildlife photography) as we travel from a wildlife sanctuary in Stellenbosch to the back roads of Woodstock. 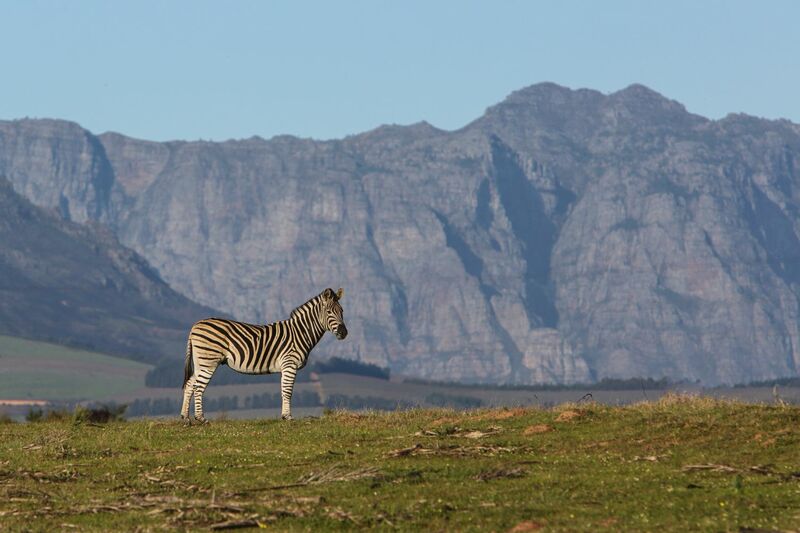 After arriving at Villiera Wine Farm and enjoying a glass of their finest bubbly- just to celebrate life and to get the creative juices flowing, we set off on a 2-3 hour private game drive with your own personal photocoach to photograph Springbuck, Kudu, Giraffe, Eland, Gemsbok, Black Wildebeest, Burchell’s Zebra and a variety of birds. 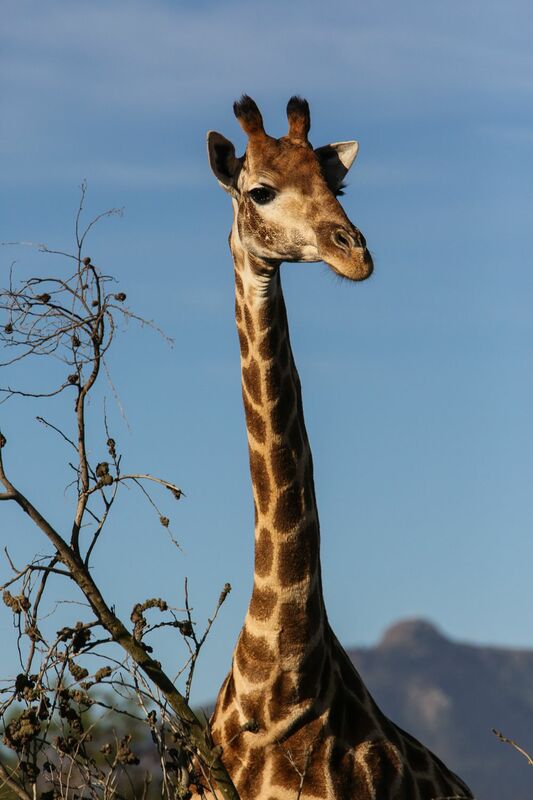 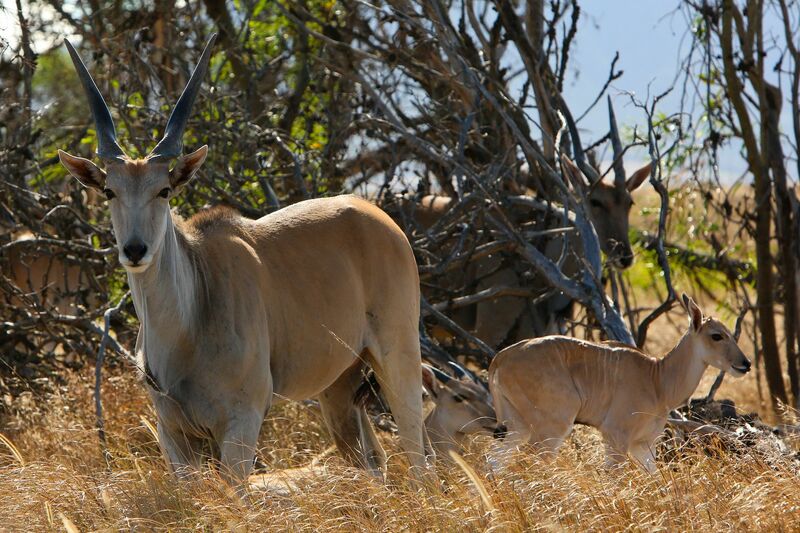 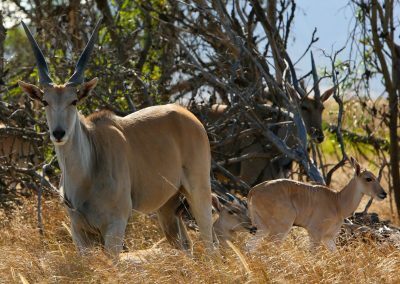 During the game drive you will be shown various tips and techniques to take better photographs of wildlife. 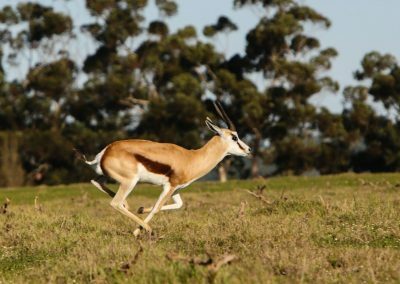 Although lions don’t roam the streets in Cape Town, there is nonetheless an opportunity for a different kind of safari close to the city. 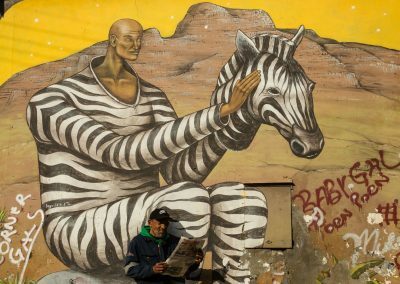 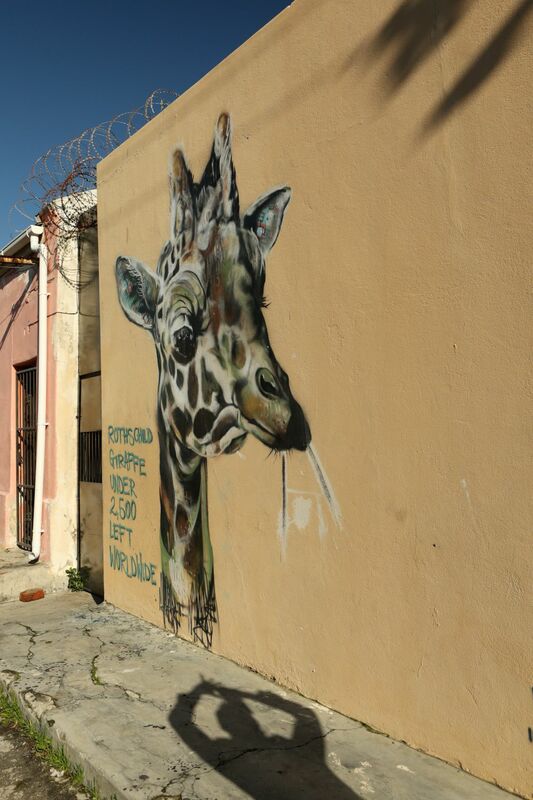 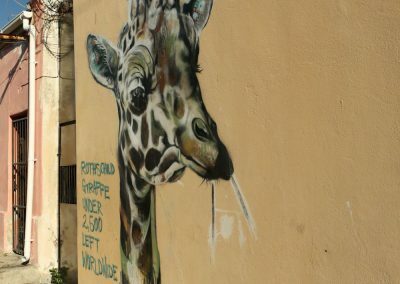 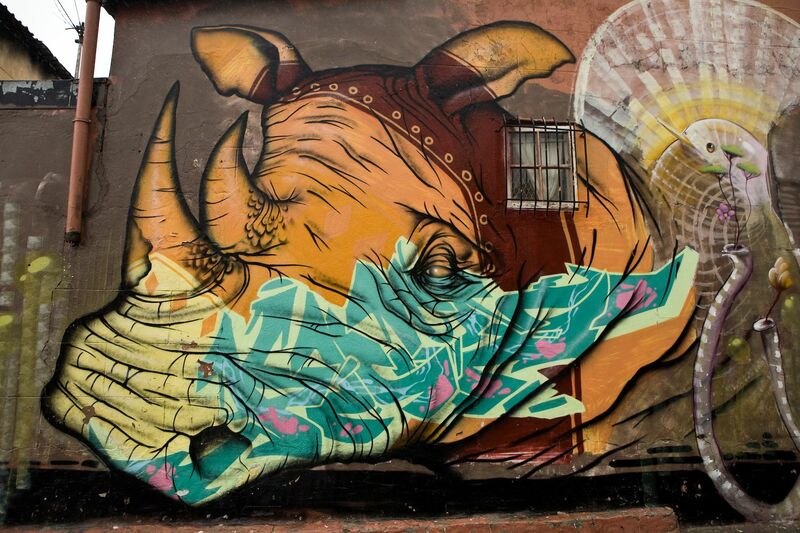 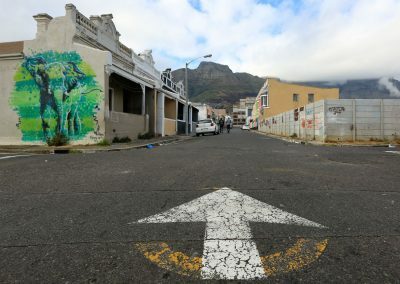 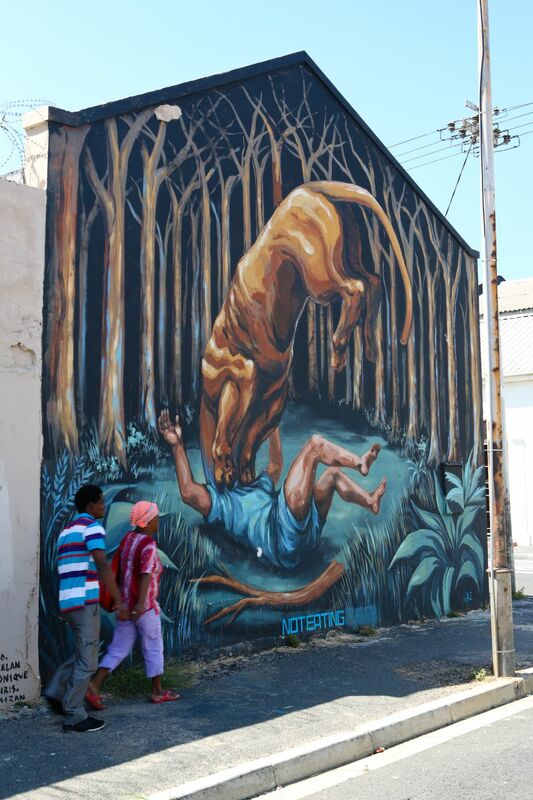 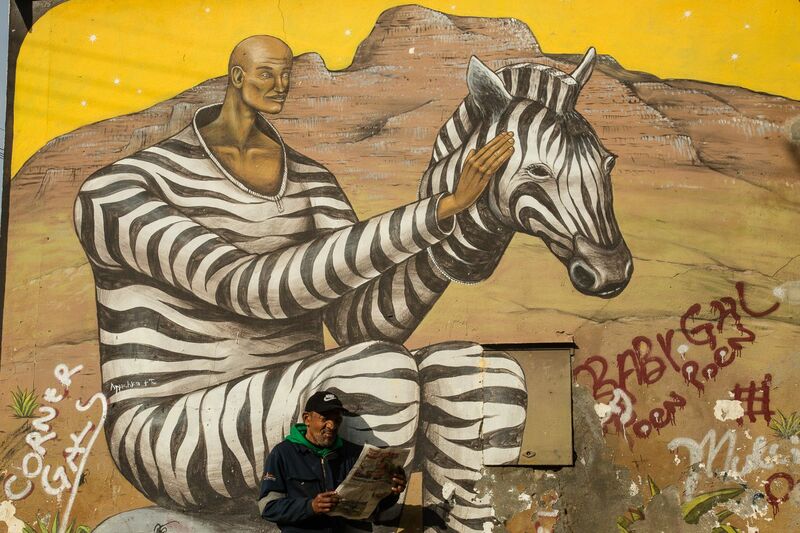 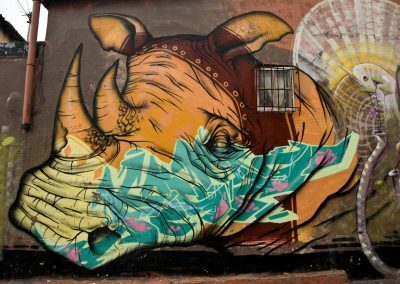 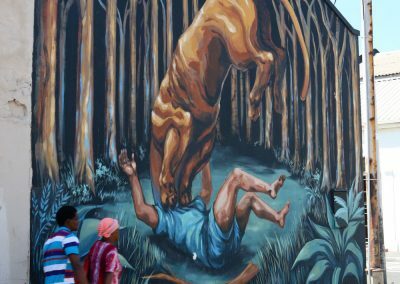 You can see and photograph all kinds of African animals such as rhino, elephant, zebra and giraffe in the form of colourful murals by acclaimed local and international artists in the boho suburb of Woodstock.